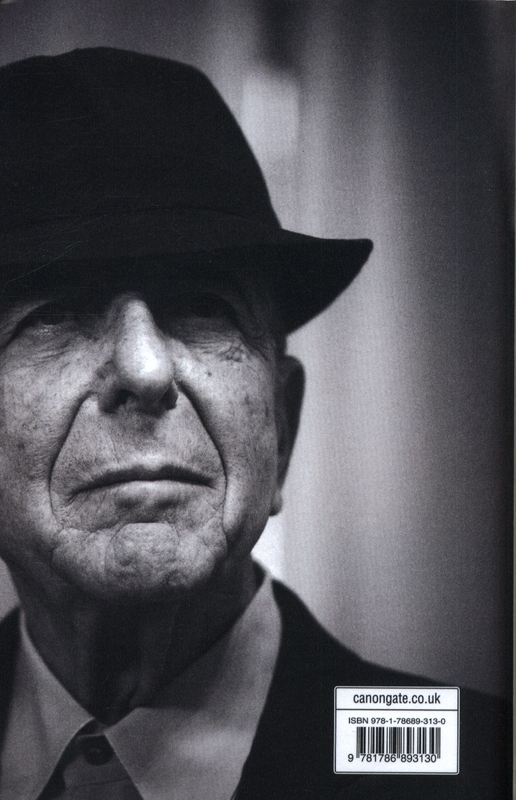 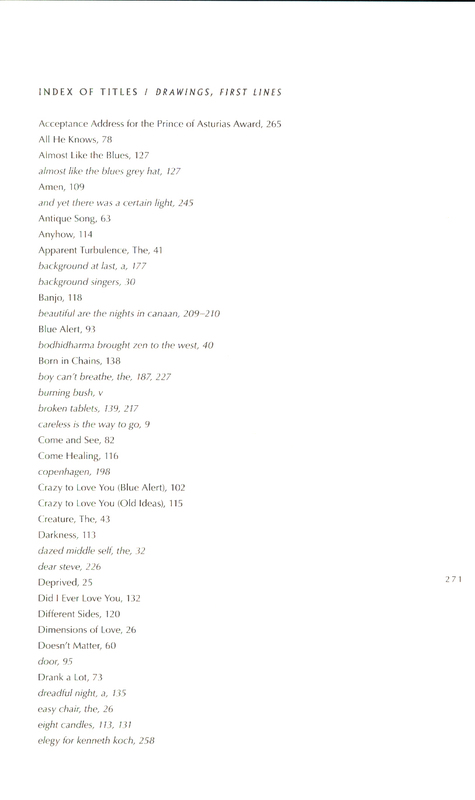 THE NEW YORK TIMES BESTSELLERTHESE POEMS AND NOTEBOOKS ARE THE LAST WORD FROM THE LATE, GREAT LEONARD COHENThe Flame is a stunning collection of Leonard Cohen's last poems and writings, selected and ordered by Cohen in the final months of his life. 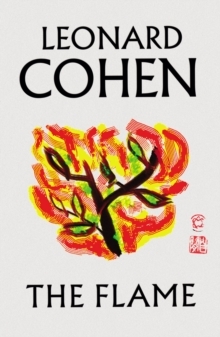 The book contains an extensive selection from Cohen's notebooks, featuring lyrics, prose pieces and illustrations, which he kept in poetic form throughout his life, and offers an unprecedentedly intimate look inside the life and mind of a singular artist and thinker. 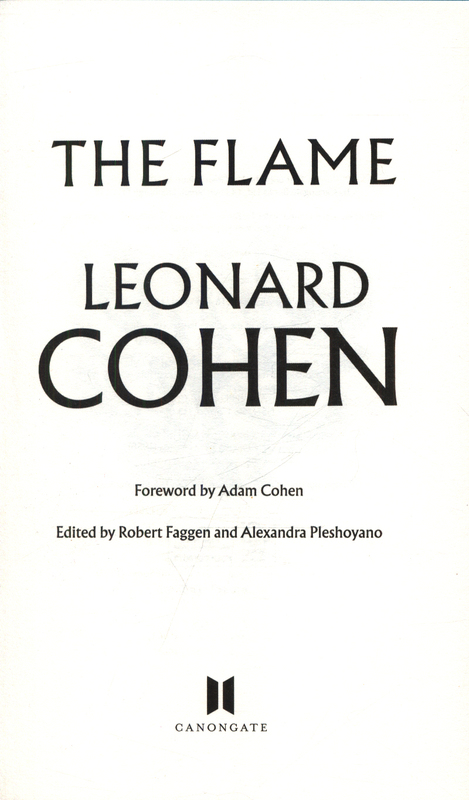 An enormously powerful final chapter in Cohen's storied literary career, The Flame showcases the full range of Leonard Cohen's lyricism, from the exquisitely transcendent to the darkly funny. 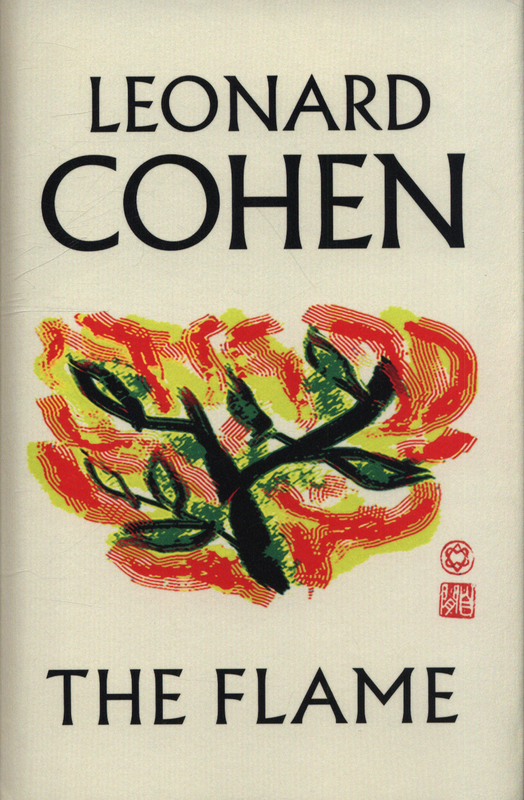 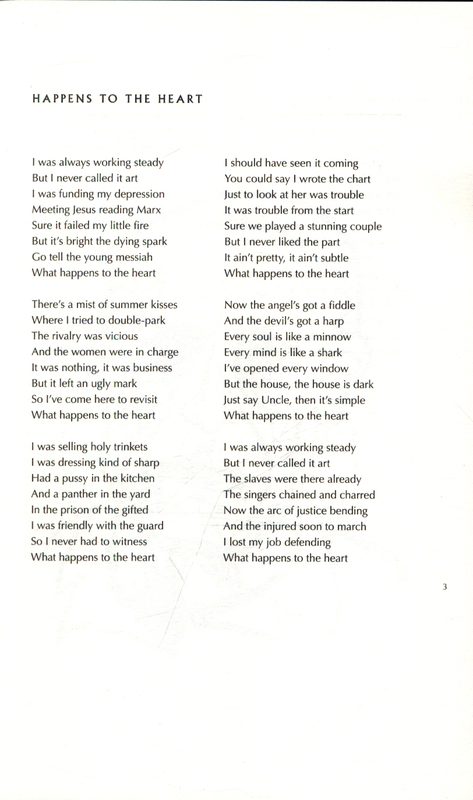 By turns devastatingly sad and winningly strange, these are the works of a poet and lyricist who has plumbed the depths of our darkest questions and come up wanting, yearning for more.